5 Pieces of Really Cool Outdoor Furniture - Bazis Inc.
We have an eye for design, there’s no doubt about it! We love building condominiums that push the limits of design and are unique and different in their own ways. But we also love looking at great pieces of architecture, especially homes and big institutions from all around the world. Lately however, we’ve been coveting cool pieces of outdoor furniture. There’s been quite a few different versions of this cool nest-like hanging chair over the last few years and we love every single one of them. It’s such a simple concept, but just think of how nice it would be to cuddle up with a book in. There’s so much more to this than meets the eye. It looks like a random golf ball sculpture when stacked up, but when it comes apart it turns into four chairs and a table! 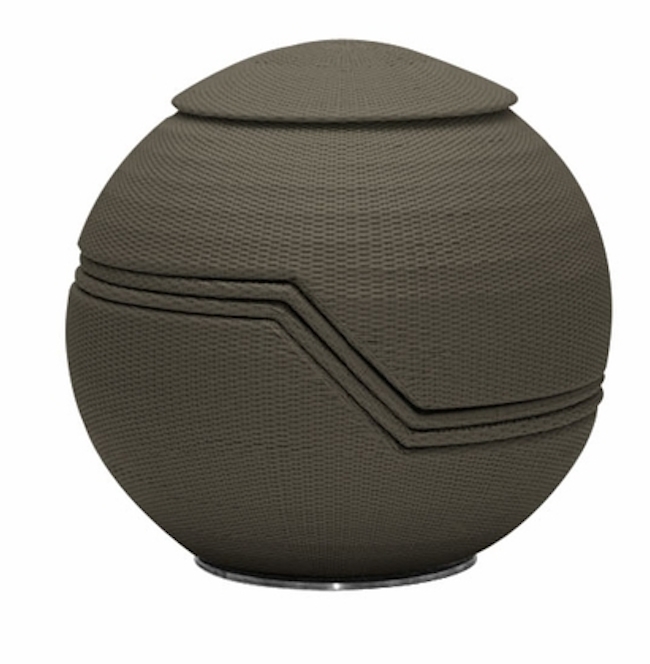 It’s great for small spaces and we’re thinking it would be a cool addition to a balcony terrace. Whimsical and so pretty. We simply adore the fact that these benches are hand-crafted and are weather-proof! If you’re not into the butterflies and want something less subtle, there’s also leaf-shaped benches and stools that are quite lovely too. 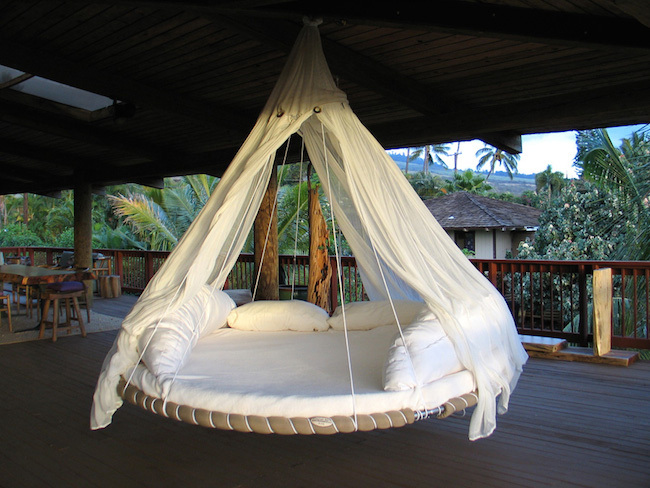 Gone are the days when hammocks were simply sheets hung between two trees, now they’re way more snazzy. 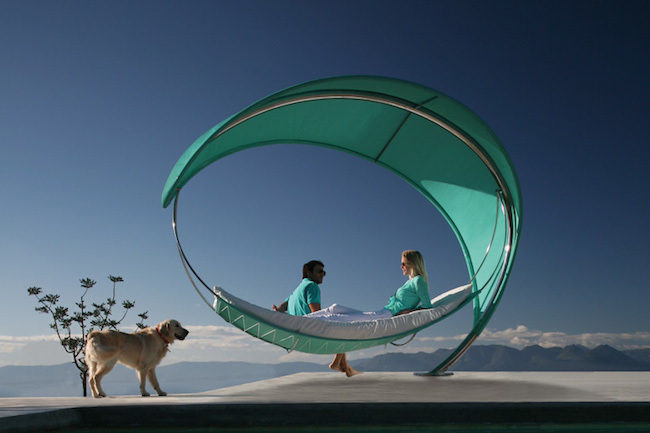 This hammock, appropriately named the Wave Hammock, looks as if it’s floating but it’s definitely not – it can support two adults which is great for a mid-afternoon snooze. The idea of sleeping on a nice comfy bed under the stars makes us want to order this bed right now. There are many styles of the floating bed so you can customize it to look more rustic, or modern – totally up to you.We like the outdoor floating bed but you can also get one for indoors – so cool! Have you seen any pieces of outdoor furniture that have caught your eye? Let us know below!